Naked Lip Butter, Lip Balm (by Cannabis Basics) – Cascadia Hemp Co.
View cart “Lemon Dream Sugar Scrub (by Cannabis Basics)” has been added to your cart. Cannabis Basics Naked Lip Butter combines a host of all-natural ingredients, including organic hempseed oil, beeswax, shea butter, cocoa butter, and anti-oxidants with an infusion of cannabis flower extract to provide long-lasting relief for dry and chapped lips. Once you try Naked Lip Butter, traditional lip balms just won’t seem the same. Experience the power of cannabis on your skin! 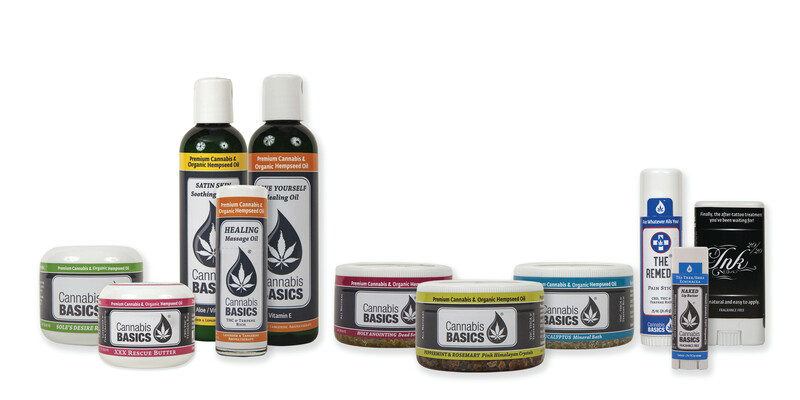 All Cannabis Basics products are all-natural with no added chemicals or preservatives, cruelty-free, and made locally by hand. Cannabis Health and Beauty Aids (CHABA) are topical applications with less than 0.3% THC and are not psychoactive.